FDA-Approved to simultaneously burn fat and build muscle. 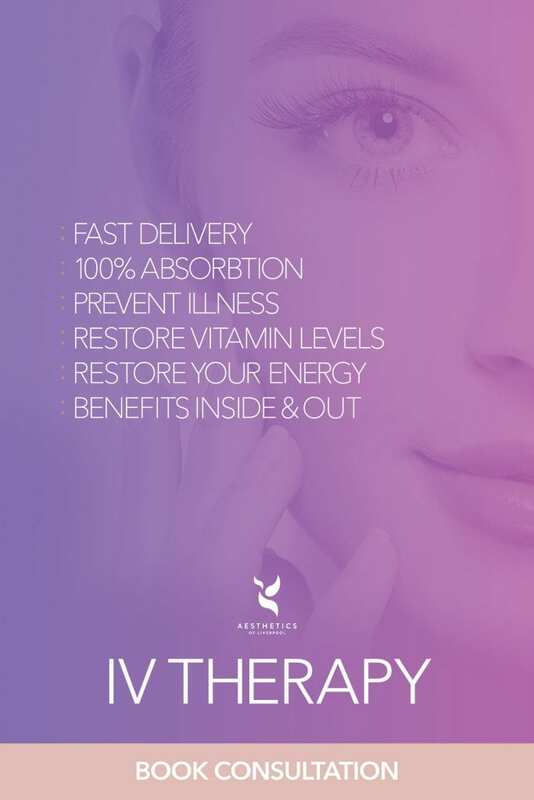 Here at Aesthetics of Liverpool we are incredibly excited to be able to offer this outstanding treatment to our clients. EMsculpt will reduce fat like other non-invasive treatments in the industry but it will also actually build muscle which is what makes this new treatment so exciting. It has been FDA approved to burn fat on the buttocks, thighs and abdomen. Going further than just shedding fat, an EMsculpt treatment will also contract the muscles to lift and shape your body. You can achieve an athletic contour with abs muscle tone and definition that you’ve never had before! This treatment is absolutely non-invasive too which means there is no pain or downtime and you can easily slot it into your lifestyle. Studies into the effects of EMsculpt have shown that the average increase of muscle mass is 16%, the average fat reduction is 19% and the average patient satisfaction is 96% – this really is the treatment of the moment! Many of our clients come to us saying they would like to have a ‘larger’ bum and haven’t been able to achieve this through exercise alone, but are reluctant for treatments such as a bum lift. With EMsculpt we can give you a noticeable lift and more toned appearance through real muscle growth! During the procedure, tens of thousands of contractions are sent through the muscle which will build and define your targeted muscle area. Just one EmSculpt treatment is the equivalent of doing 20,000 squats or sit ups – incredible! EmSculpt Results is a unique technology that actually helps to build you bigger, stronger muscles. The technology will also result in a reduction of excess fat which is covering your muscles meaning you will look leaner and more toned. Studies have shown that even with a healthy diet and regular exercises you can’t make the improvements that you can achieve with the addition of EMsculpt. In a normal gym you couldn’t make so many contractions, but in just one session your muscles are mimicking doing at least 20,000 repetitions! Emsculpt works by directing highly-focused electromagnetic energy to the targeted area. This energy in turn forces your muscles to contract in a way that is not possible through exercise alone – as mentioned you will be achieving 20,000 contractions in just 30 minutes. As they would through exercise, your muscles respond to the energy by reconstructing and toning and developing. Any excess fat in the targeted area will also melt and shed away more easily revealing your toned muscles. EMsculpt can be used to treat the buttocks and abdomen to reduce fat composition while improving overall muscle tone. The FDA requires only 1 study to prove the safety and effectiveness of a new treatment, but EMsculpt was proven in 7 separate studies! In fact, the manufacturer delayed the release of this innovative technology until they were sure that it would work for every type of patient. 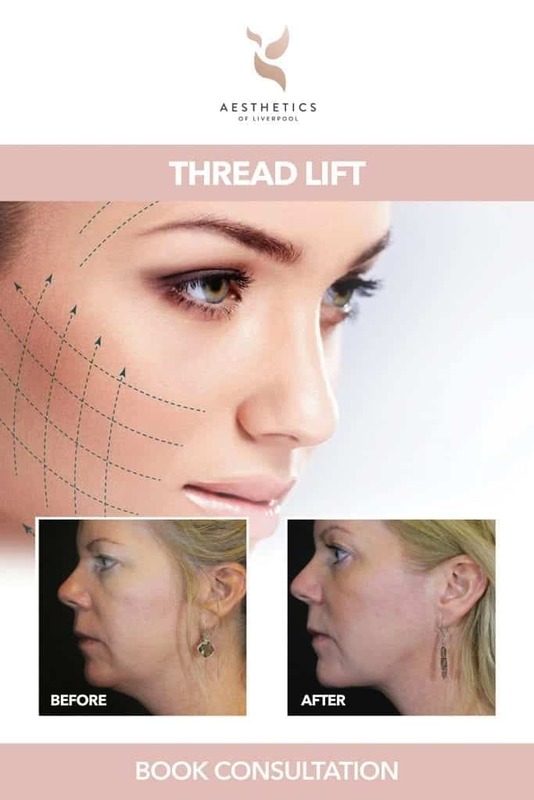 These are the treatment areas which EmSculpt has been proven to be most effective for currently but with advancements being made all the time we expect more areas to join this list soon. The ideal candidate for this treatment is someone who is already actively exercising and eating well, but can’t lose that last stubborn bit of weight or build muscle in areas they want to. EMsculpt is perfect for people who want to improve on what they’re already doing to tone their body as it will target muscles in a way you can’t with exercise alone. Women who have experienced diastasis recti – the separation of muscle during pregnancy – can also see dramatic improvements. Pregnancy can really damage your stomach muscles and in some cases even cause them to totally separate. Until EMsculpt the only real way to repair these separated muscles was to surgically reattach them in an invasive tummy tuck. Diastasis recti is often an underlying cause for that stubborn pouch or ‘muffin top’ that can be so hard to target through diet and exercise alone. We are so pleased to be able to offer EMsculpt to new mums who want their pre-pregnancy body back here at Aesthetics of Liverpool. Is the EMsculpt treatment painful? No – EMsculpt is not painful at all. Many patients report that it feels like their muscles are getting a workout – but that it is easy to do and they don’t have to break a sweat! Some say it is like the most intense workout they’ve done but without the discomfort of lactic acid build up and soreness. Post EMsculpt treatment many people experience muscle soreness in the same way they would post-training in the gym. This soreness usually appears 24-48 hours after the treatment, and is a good sign that muscle is being built. It will not prevent you getting on with your day at all. Most people can get straight back to their day and perform the treatment over a lunch break or in the morning. What are the results of EMsculpt? The results from EMsculpt are very noticable. Most patients see great results after around 2 treatments a week for 2 weeks. From there, results will just continue to improve the more treatments you have. In the same way as exercise, results from any sort of muscle gain can be maintained with physical activity, but are not permanent – the muscle needs to continue to be worked to remain toned. However, it is much easier to maintain improvements and changes than it is to create them so most patients find the results from EMsculpt to be very long-lasting and effective. If you think EMsculpt treatment would be a good choice for you then get in touch with our friendly practitioners today. 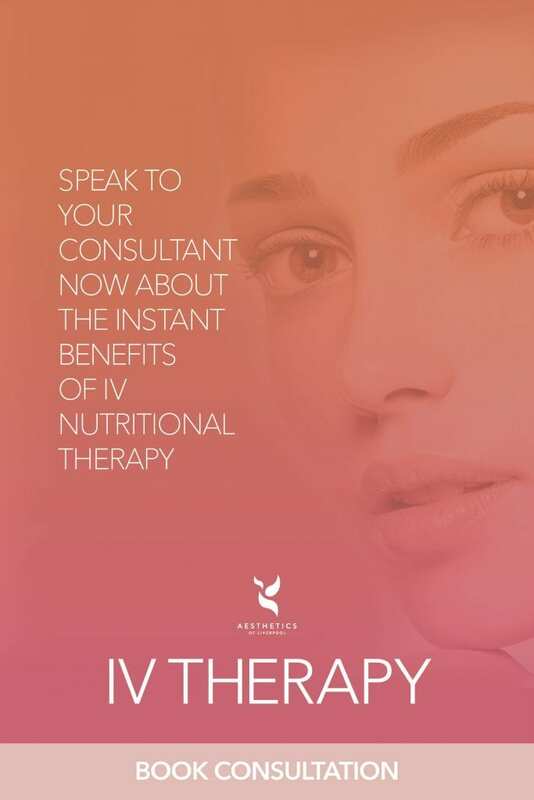 We can arrange a consultation and talk you through the procedure, show you the equipment and work with you to create a treatment plan to achieve the body of your dreams! Contact us here or call us on 0151 203 1393. We look forward to hearing from you.